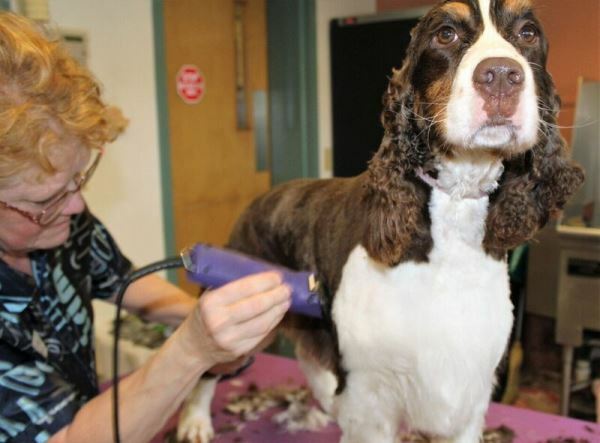 Regular grooming plays an important role in your pet’s health. 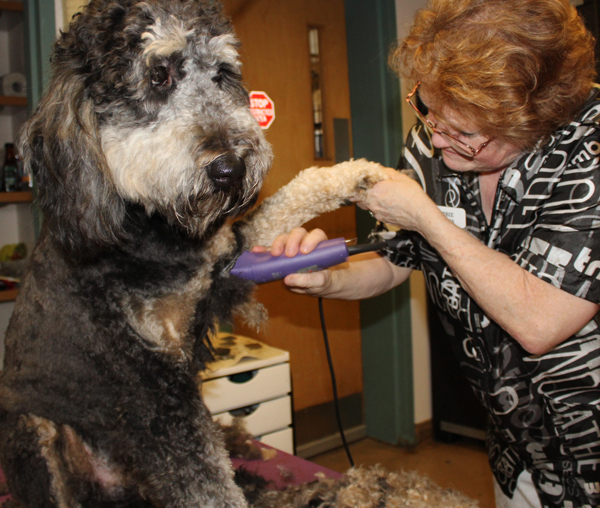 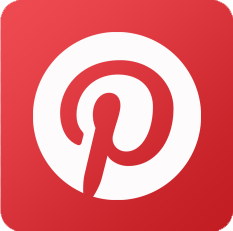 We are here to help with those breeds that require more than the occasional bath and brush out. 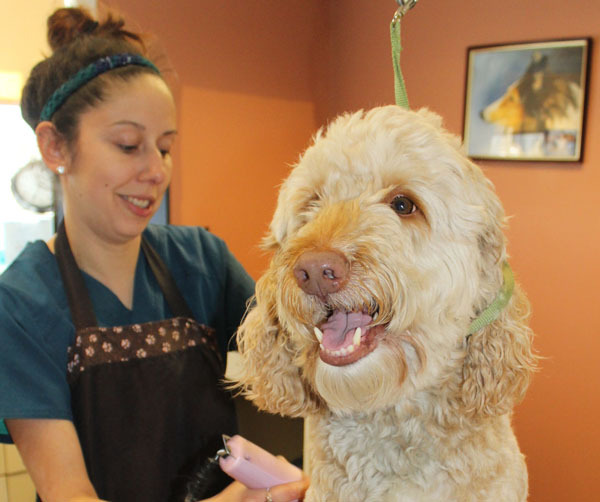 From lion cuts for your feline or breed specific cuts for your dog to helping your new puppy become familiar with the grooming process; we want to work with you to ensure that your pet looks and feels great!